Get expert guidance and assistance achieving your objectives. AWS Support provides people, technology, and programs to help you achieve success. AWS Support brings Amazon’s tradition of customer-obsession to the B2B technology world. We focus on helping you achieve the outcomes you need to make your business successful. At AWS, Support goes beyond break-fix and issue resolution. AWS Support provides a mix of tools and technology, people, and programs designed to proactively help you optimize performance, lower costs, and innovate faster. We save time for your team by helping you to move faster in the cloud and focus on your core business. Use AWS experts to quickly build up knowledge and expertise. AWS Support helps you stay agile with architectural guidance as you build applications and solutions. Have a question or need help? Just ask - our cloud support engineers and subject matter experts are here with answers and guidance. They are looking around the corner to identify new ways AWS can help your business. Proactively monitor your environment and automate remediation. AWS Support provides tools such as AWS Personal Health Dashboard and AWS Trusted Advisor to help you keep your environment running optimally. These tools proactively alert you about ways to improve security, optimize performance, and reduce costs. Focus on your business. Let us focus on your infrastructure. You don't have time to be worried about your cloud infrastructure. You need to manage your business and find ways to innovate. With AWS Support, you can put your energy where it belongs - with your customers and your business. We will take care of the infrastructure for you and help you to keep it running efficiently, securely, and in a manner your business demands. Your cloud infrastructure must have airtight security and be ready for whatever your business may demand of it. AWS Support can help you maintain the strictest security standards and proactively alert you to issues that require attention. We can also help you plan to ensure you can meet the demands of your customers with architectural and operational guidance to optimize performance. 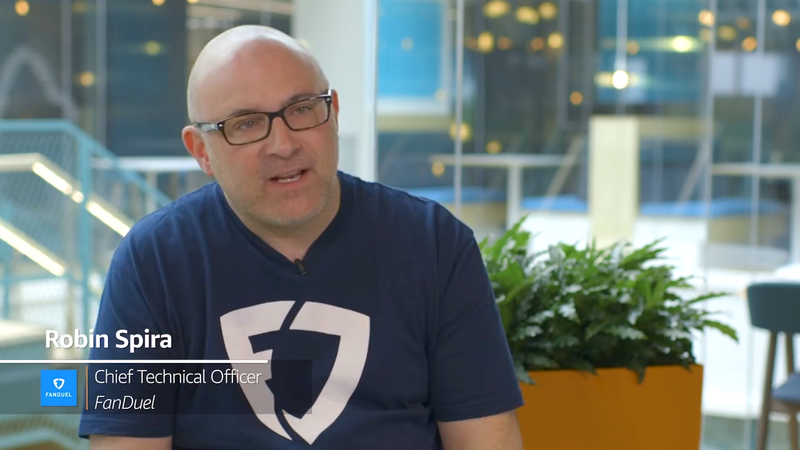 FanDuel uses AWS Support for architectural guidance and expertise in order to focus on building value for its customers. AWS Support helps FanDuel scale up for critical events like the NFL season launch and even helped reduce infrastructure costs by 50%. WirelessCar partners with AWS Support to improve its architecting of applications and improve its utilization of AWS services, all while reducing costs and ensuring optimal performance. 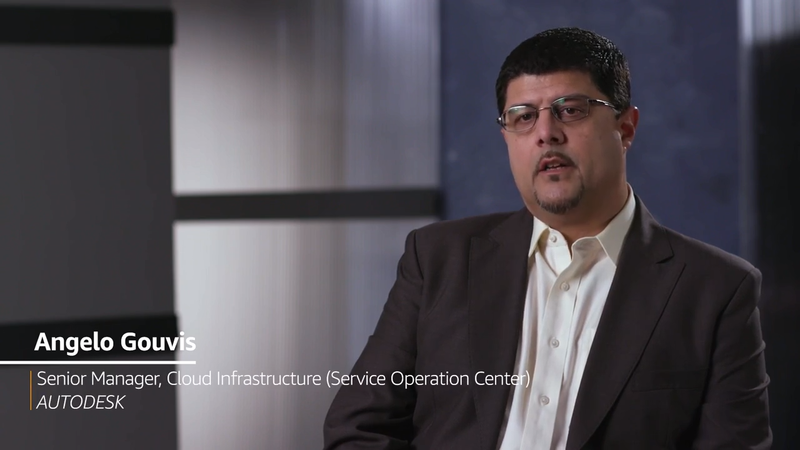 Pitney Bowes uses AWS Support for architectural guidance as it builds new applications, avoiding critical mistakes and designing for optimal performance. 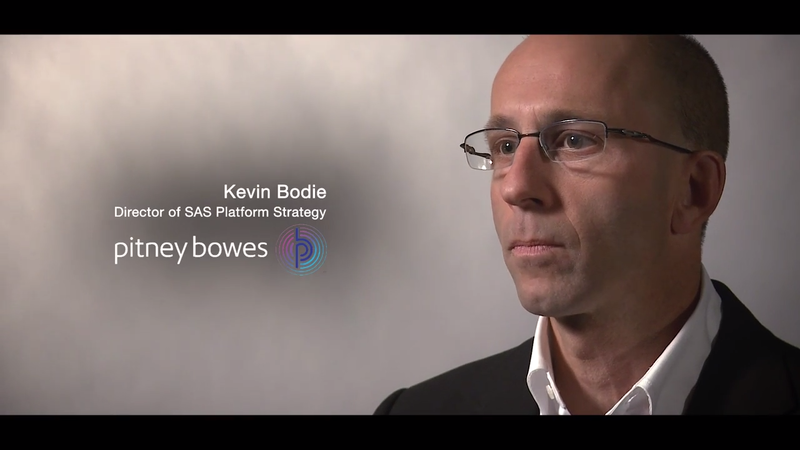 AWS Support helps Pitney Bowes create solutions that delight its customers. AUTODESK thinks of AWS Support as its virtual infrastructure support team as if it were another department within AUTODESK. AWS Support provides AUTODESK a level of direct personal attention that has had a transformational effect. 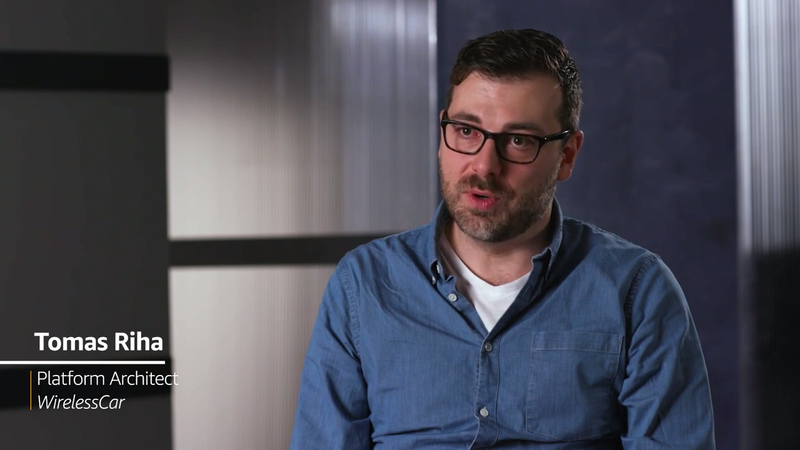 To learn more about how AWS Support helps customers achieve their objectives with AWS, see the full library of customer video testimonials. At AWS, Support goes well beyond helping you fix issues. We are determined to make our customers successful on their cloud journey and answer requests that range from answering best practices questions, guidance on configuration, all the way to break-fix and problem resolution. It is our approach to Support that sets AWS apart. We are focused on helping you use AWS in the best possible ways to achieve your business outcomes. Sometimes that means helping you troubleshoot an issue, but more often, it involves "looking around corners" to find ways for you to better utilize AWS services. High Quality Engineers. Deep Bench of Expertise. Highly-trained engineers, large network of subject-matter experts. At AWS, we hire smart Cloud Support Engineers that are well versed in DevOps technologies, automation, infrastructure orchestration, configuration management and continuous integration, and who are not constrained by how “things are usually done”. Cloud Support Engineers held to same standard for technical aptitude as AWS software development organization. We also have a vast network of subject-matter experts ranging from Solutions Architects to product managers that can come off the bench to help you as needed. Engineers empowered to help you achieve your goals. At AWS, Cloud Support Engineers do not simply follow a run-book. Rather, AWS engineers stay with Support cases from the start all the way through to resolution. This model avoids the need for escalation paths typically employed by support organizations and eliminates the need for customers to interface with multiple support engineers, which can slow down time-to-resolution and allow you to move faster in your cloud journey.